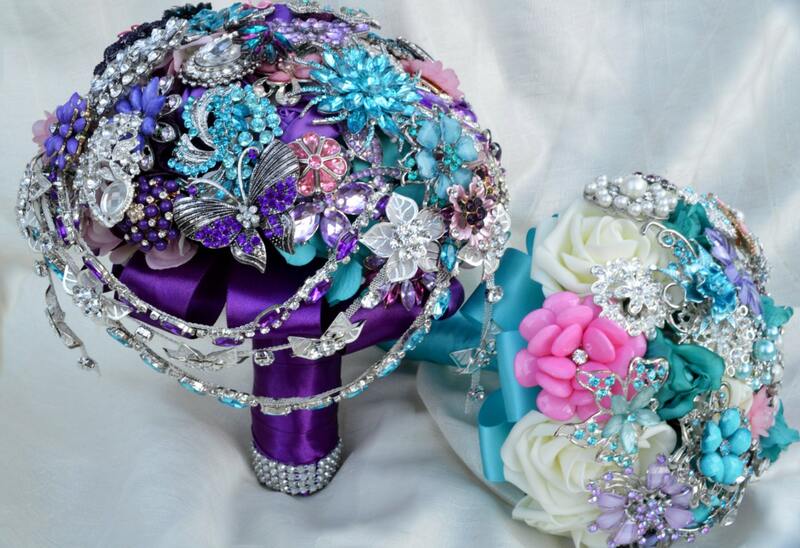 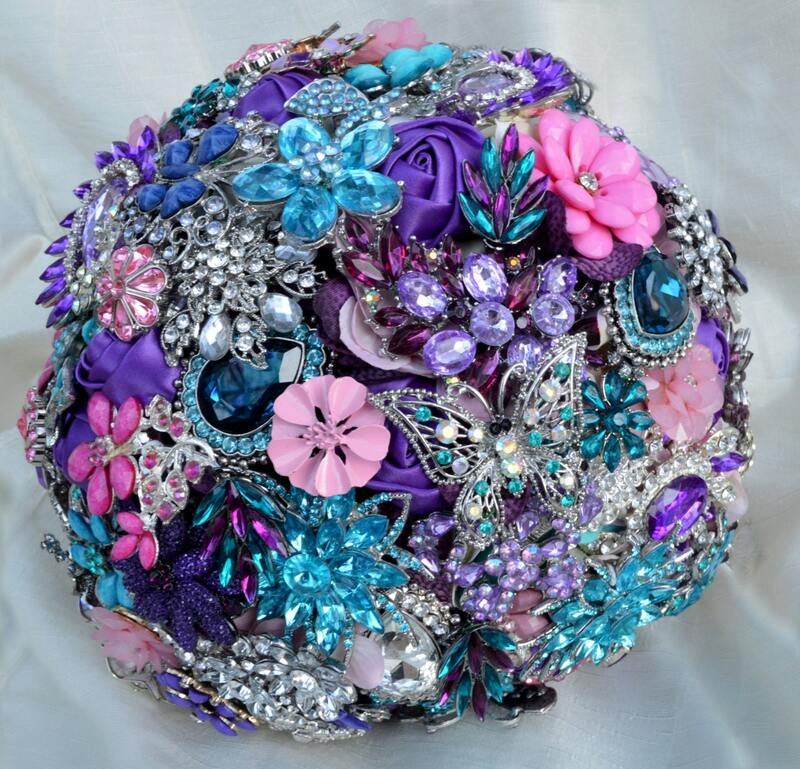 This is an EXAMPLE of a listing for a FULL PRICE on a brooch bouquet wedding package. 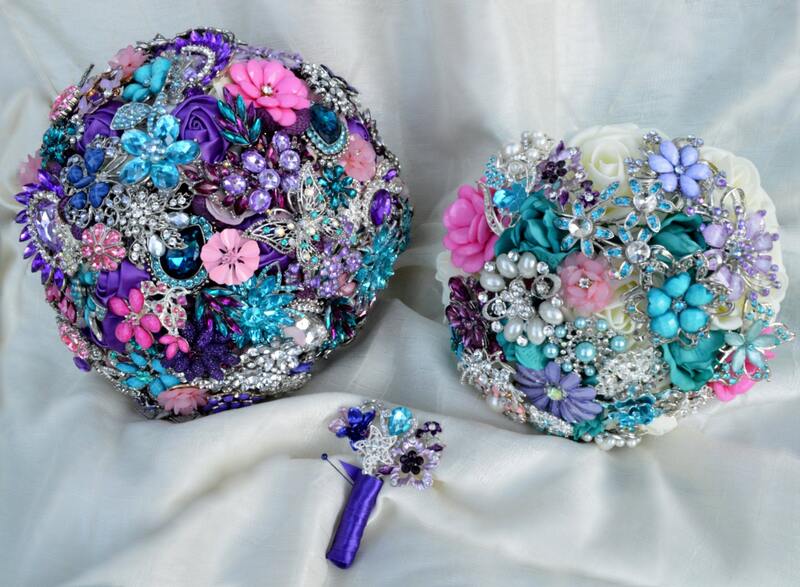 The total for the sizes indicated in this listing is $850 including FREE SHIPPING anywhere in the US. 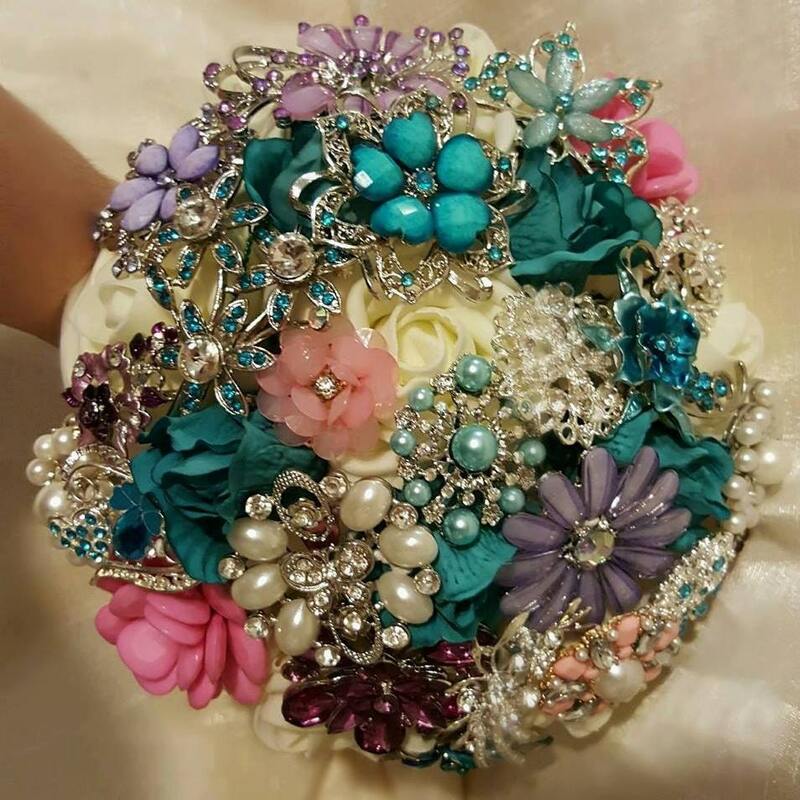 For international shipping please convo me.